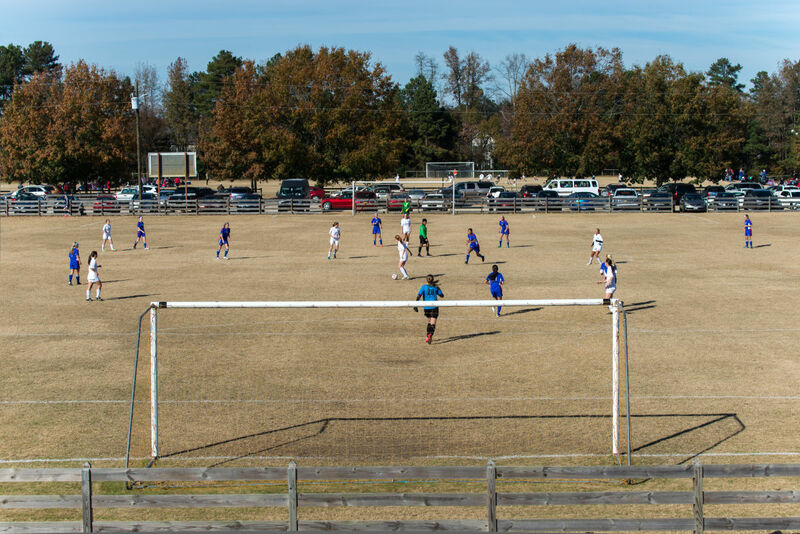 The 2017 visitRaleigh.com Girls Junior Showcase tournament presented by Crabtree Valley Mall is set to be held at WRAL Soccer Park and multiple fields throughout the region. The Girls Junior Showcase is open to U10 - U14 girls teams. It is one of five elite tournaments in the visitRaleigh.com Showcase Series in Raleigh, N.C.